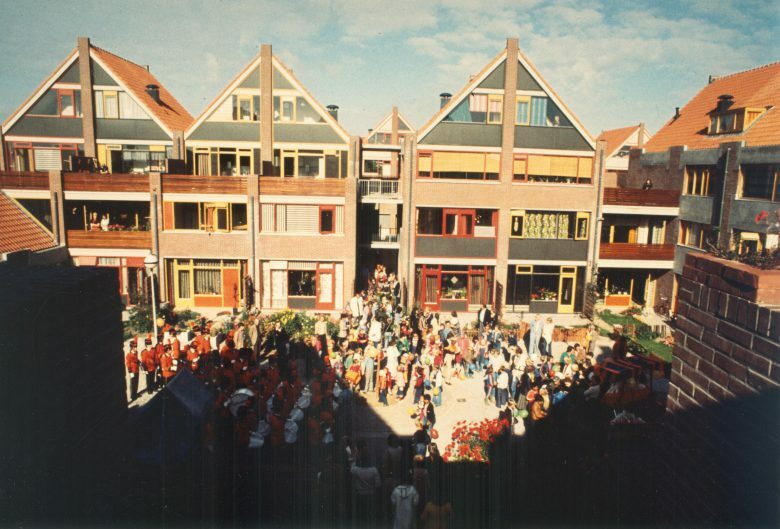 Open Building Experience 4.: “Berkenkamp”, Enschede, the Netherlands, 1988. 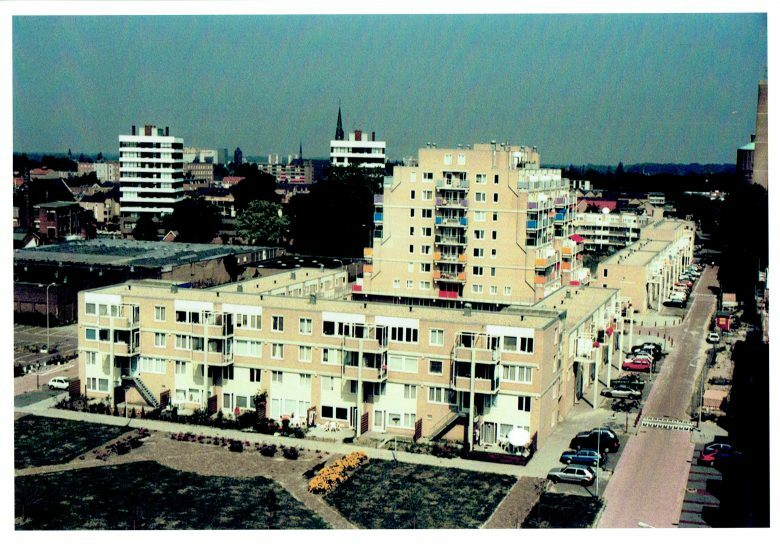 Inspired by our Keyenburg project in Rotterdam (1985) and the analytic study “Support Patterns for Enschede” the local housing association “Licht en Lucht” in Enschede decided to build a support/infill project near the city center. They chose for Open Building in order to respond better to the market by fixing the program just before building. Moreover to allow a change of dwelling sizes in the future. And of course they preferred free dwelling lay-outs for their occupants! 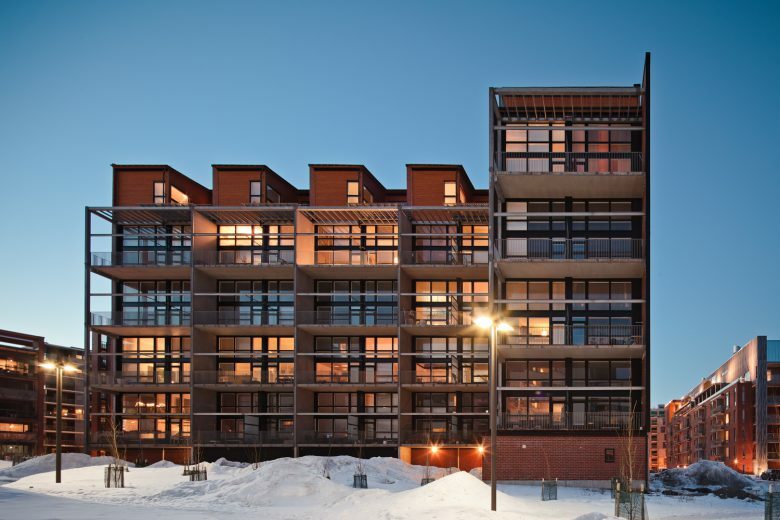 The project contains 229 rental units for singles, couples and families divided over 70 apartments in a high rise building, plus 61 flats and duplexes on street level and 98 flats and duplexes upstairs around two courtyards. The local foundation for housing mediation (SWE) organized the infill sessions, led by two experienced architect-consultants of our Lunetten and Keyenburg projects. The prevention of raised floors in bathrooms. The application of modular coordination in a non rectangular building structure. 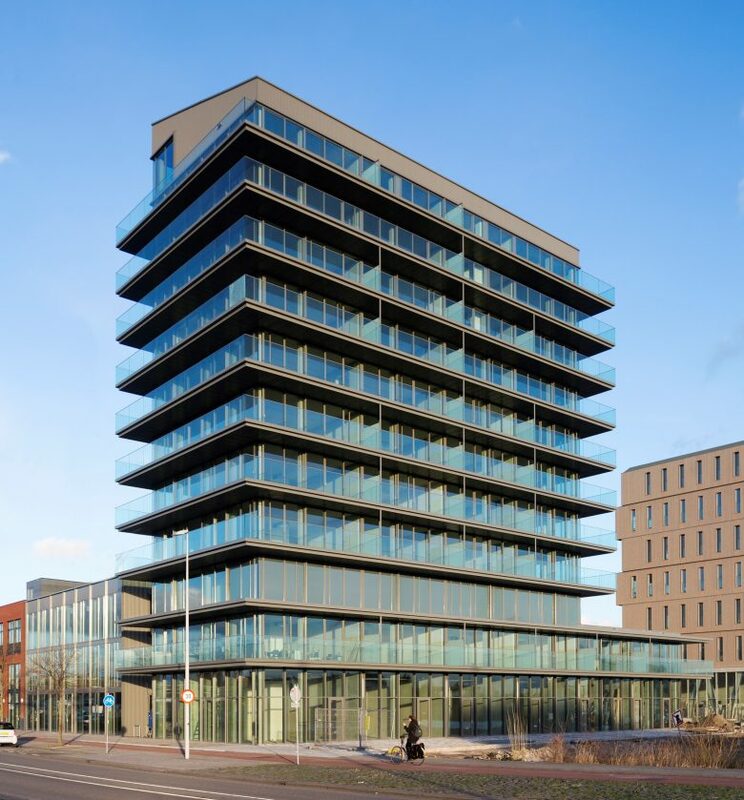 On a plot in the district ‘Zuidwijk’ of the city of Rotterdam 152 rental apartments have been built for singles and couples, young and elderly: 115 two-person units of 48,60 m2, 32 one-person units of 41,85 m2, and 5 larger MIVA units for disabled people, all spread around a courtyard in 2 blocks of three floors and 2 blocks of five. 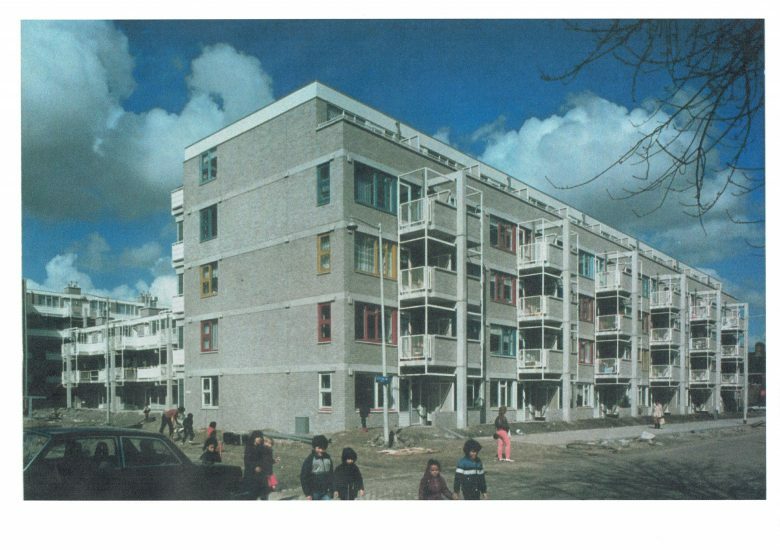 The owner, housing association ‘Tuinstad Zuidwijk’, wanted a support structure to allow the change of small units into bigger ones later on, what happened in 2004. For the renters they wanted a free infill of their dwellings to favor different ways of living. 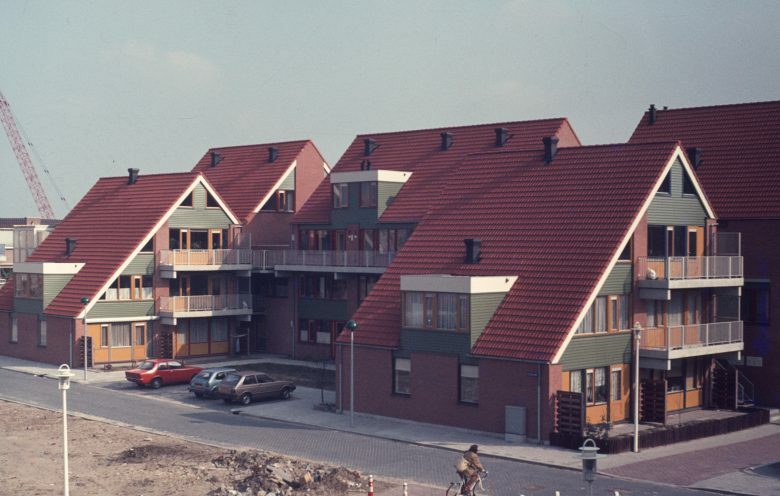 The Keyenburg project (1985) was quite different from our previous support-infill projects Molenvliet (1978) en Lunetten (1981). It had a particular focus on cost saving by a simple building construction, a new infill cost calculation and a stringent application of modular coordination (MC) including building metrology. It has been the first official pilot project of a new Dutch MC standard, the NEN 2883. It also applied new tools in the process of design and participation. The full scale infill model of the Eindhoven University has now been utilized very realistic in a hall near the building site and the office where the user consultation took place. 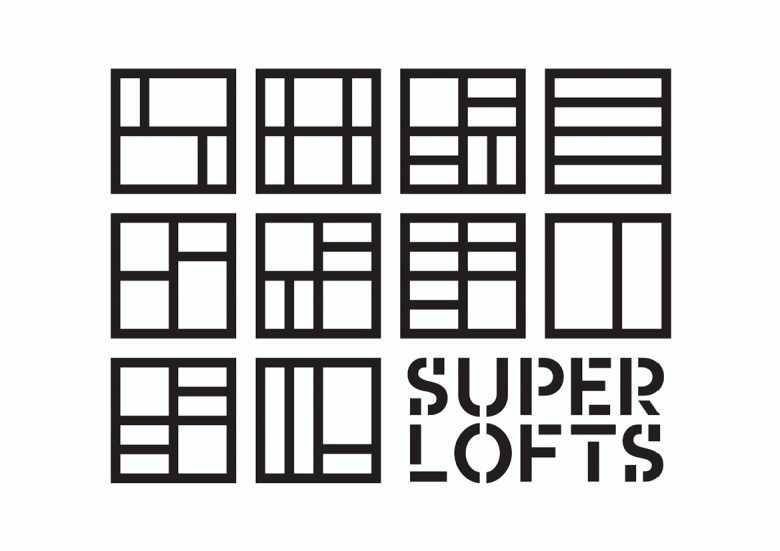 And above all, a new computer program related drawings directly to cost and rent calculation so that users could decide immediately about infill and rent. 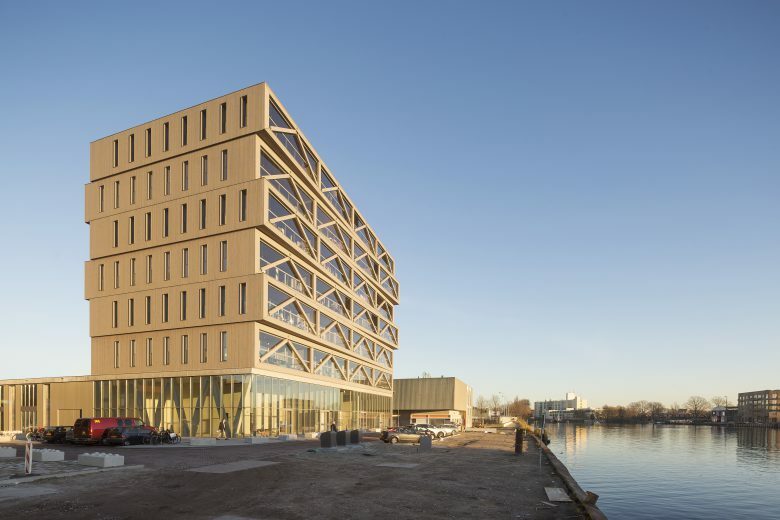 This Open Building project has been built in the center area of ‘Lunetten’, a new district in the south-west of the city of Utrecht, the Netherlands. 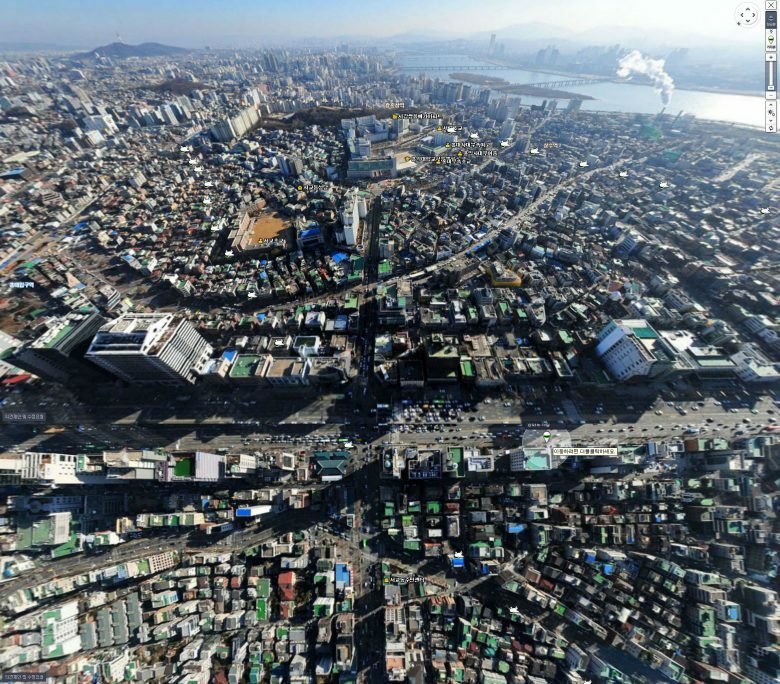 It includes 262 dwellings, 173 rooms and 360m2 office space. The urban tissue of the project was a follow up of the ‘Molenvliet’ tissue model in Papendrecht: a high density low-rise fabric around front and back courtyards. But Here in Utrecht the model has been applied in new way: not on one area, but on different locations, mixed with other projects: a shopping center, a community center, a school and a housing center for elderly. Access galleries of the last link directly with our housing blocs B and C so that elevators of the elderly can be used by disabled occupants of our project. Different architects worked together to realize this urban fabric.